Thanks to Disney for sending me a copy of The Mortification of Fovea Munson and for providing a prize pack! 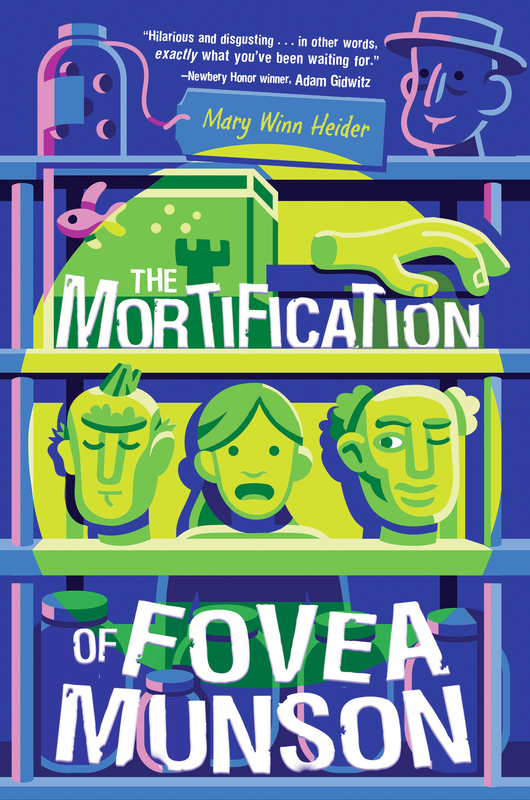 The Mortification of Fovea Munson is equal parts funny and disgusting, making it appealing to both boys and girls. 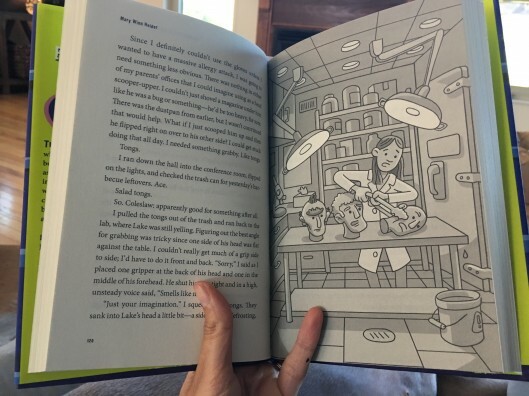 Girls will relate to the 12-year-old heroine that’s struggling with confidence, and boys will love every minute of the talking disembodied heads. Gruesome, but in a comical way! Recommended for ages 8-12, it’s available for purchase now! To enter, share how you teach your children to flip things sunny-side up when things seem to being going wrong. 1. Leave a comment. Share your Halloween plans for this year! 2. Join the Bits & Bites by Unsophisticook group on Facebook for more conversation, additional deals and a peek at the freebies I receive in the mail each week. Come back and leave a separate comment letting me know you’ve done so! 3. Subscribe to my feed via RSS or email. You must confirm your email subscription for it to be a valid entry! Leave a separate comment letting me know you have done so. If you’re already a subscriber, simply leave a separate comment letting me know you’re already subscribed. Lovin’ my subscribers! You guys make this all possible. 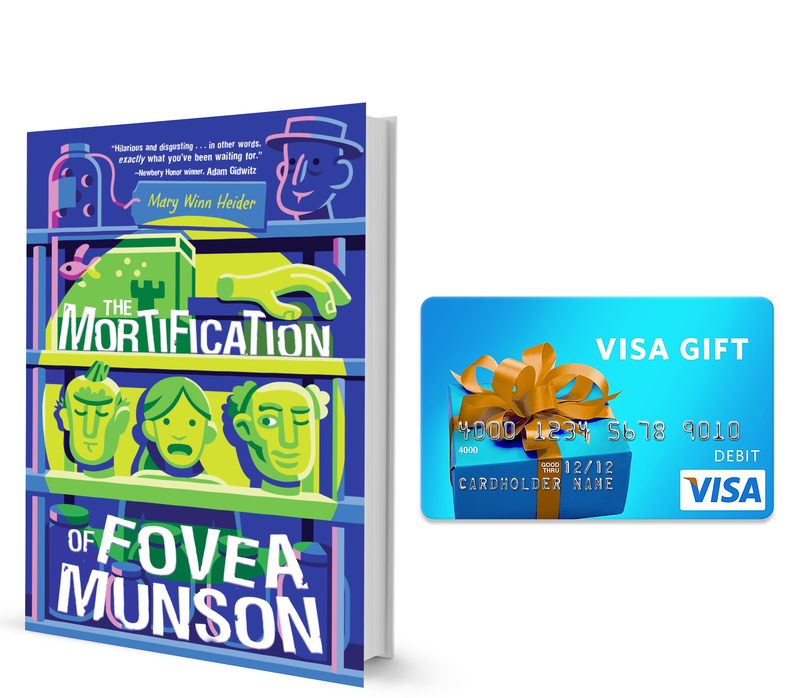 One (1) The Mortification of Fovea Munson Prize Pack, as described above. This giveaway ends at 11:59pm on Friday, October 26th, 2018 and is open to all U.S. residents 18 years or older. I’ll use And the Winner Is to select the winning comment. Winner will be notified by email and must respond within 48 hours of notification to claim their prize. Prizing and samples provided by Disney. Good luck! 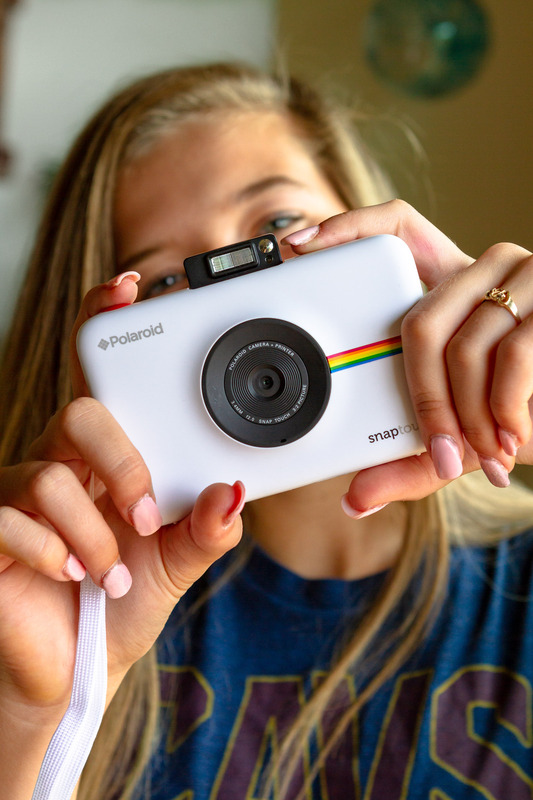 Meet the New Polaroid Snap Touch Camera + Giveaway! 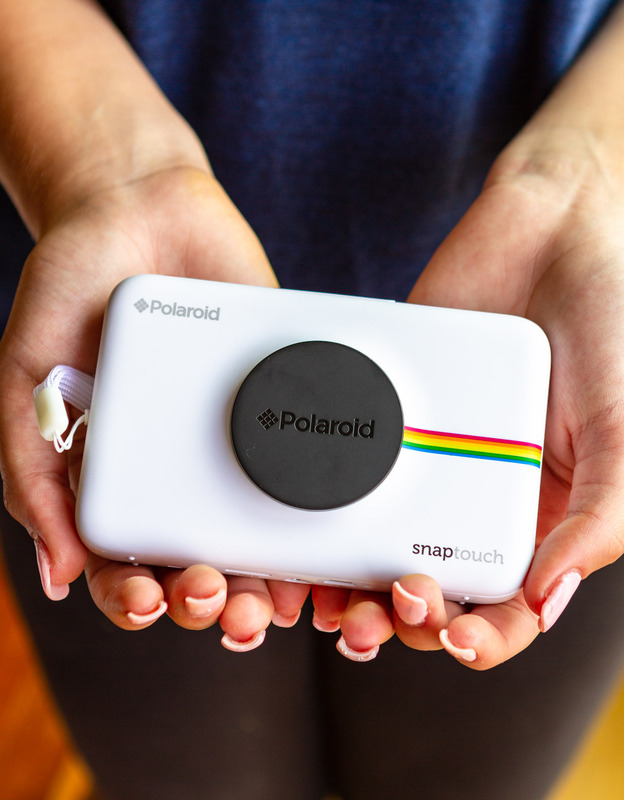 I know some of you already have an eye toward holiday gifts, so I thought I’d take a minute to introduce you to this new Polaroid Snap Touch Camera! Plus keep scrolling for a giveaway in honor of #MeetPolaroidTravels. Share your best travel moments with #MeetPolaroidTravels throughout this summer for a chance to win…well, it’s a surprise! Submissions end on September 4. Like @MeetPolaroid for details on how to enter, winner announcements and more! The Polaroid Snap Touch Instant Print Digital Camera makes it fun, quick, and easy to snap, record, edit, print, and share all of those moments that you want to treasure for years to come. You can share instantly via bluetooth connectivity, or print your favorite images with the built-in instant printer! 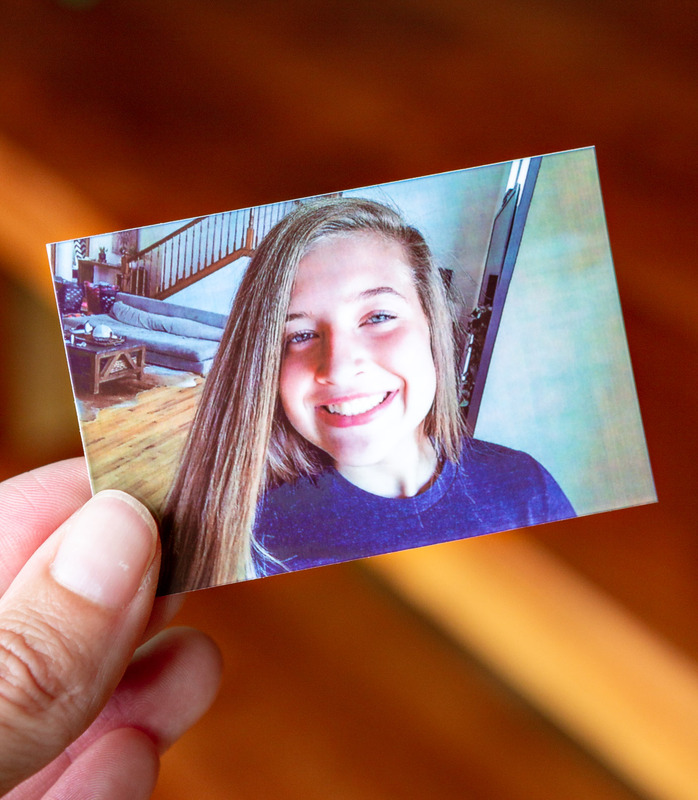 My girls LOVE the instant print feature for decorating their lockers with photos of them and their friends. And the special 2×3″ ZINK zero ink photo paper makes it super easy to do this with its peel off sticky back. You can even add filters, borders, and stickers to your photos before you take them — all made easy by the 3.5″ LCD screen on the back of the camera. The Polaroid Snap Touch is available in 6 colors: white, black, red, pink, blue. and purple. Find it on Amazon.com or in stores at Macy’s, Target, Best Buy, and Walmart! This giveaway is sponsored by Polaroid; all opinions and text are my own. Thank you for supporting the brands that support this site! As my kids’ classrooms go more and more digital, I’m always on the lookout for tech products that provide extra convenience. 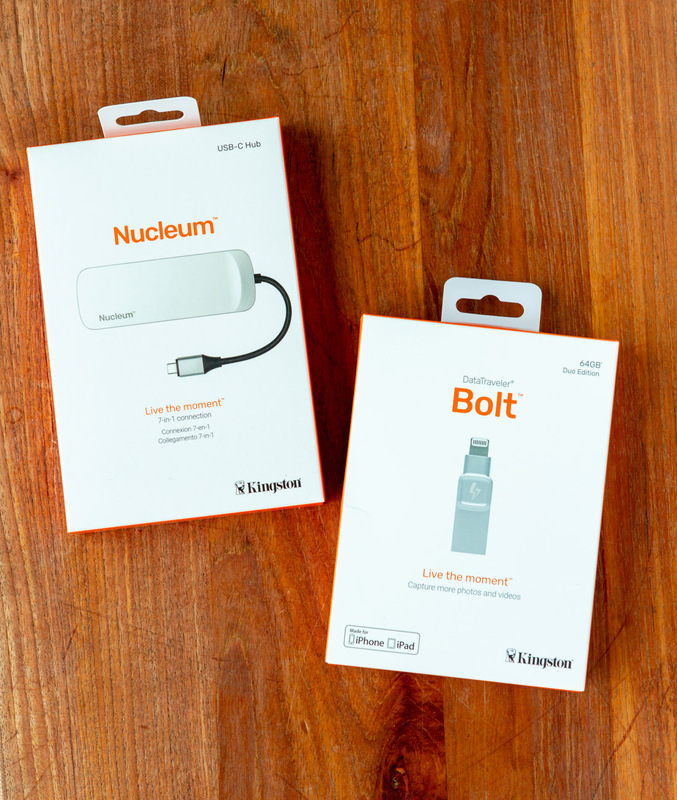 So these two products from Kingston really caught my eye: the Kingston Nucleum, a 7-in-1 connection hub, and the Kingston Bolt, a digital photo transfer device. Both are an excellent value with a new price drop that went into effect earlier this week! I’ve been testing them out for the past month, so let me tell you a little bit about each one. And be sure to keep scrolling for a chance to win these two devices! Have you ever tried to take a photo with your iPhone or iPad, only to get the dreaded “storage full” message? Then the Kingston Bolt is totally for you! It quickly backs up your photos and videos to free up iPhone space. Or you can just shoot photos and/or videos directly to Bolt. I am literally the worst about culling photos from my phone, so the Bolt has truly been a lifesaver. 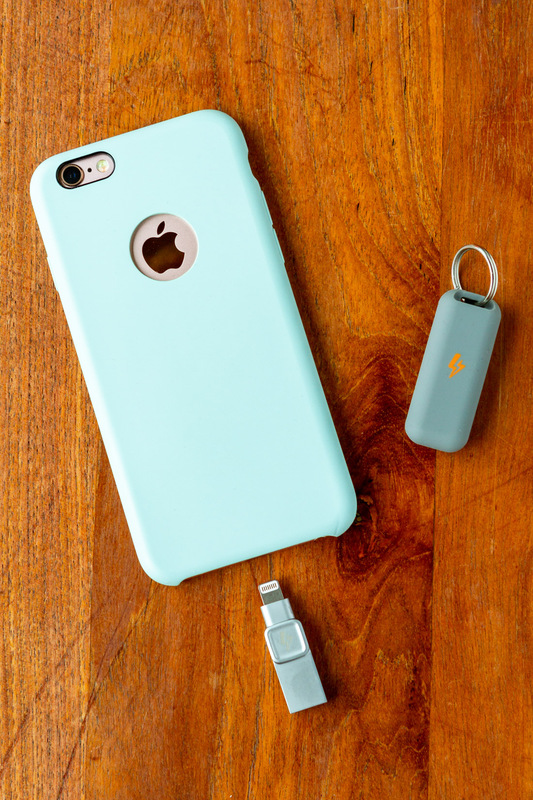 The Bolt app makes it super easy to transfer phots, videos, and PDFs off of my phone, and I love that it comes with it’s own silicone holder that I can clip on my keychain. This way it’s always with me any time I need to use it! The Kingston Nucleum is the answer being able to use all of the accessories you love with the new Mac notebooks. It plugs in with a USB-C cable, and gives you 7 additional ports to connect devices: USB-C (power input), USB-C (data), HDMI, USB-A (x2), SD, and microSD. It’s especially convenient that the USB ports are located on opposite sides of the unit, which means you don’t have to worry about not having enough room to use them both at once. In fact, all 7 ports can be used simultaneously, with only one port used for power import. AND it has power delivery pass-through, which means you can power your MacBook/Device while simultaneously charging a phone AND running your external hard drive! I’d definitely say this is a must-have device for students (and parents) that are using a 2016 or newer MacBook! 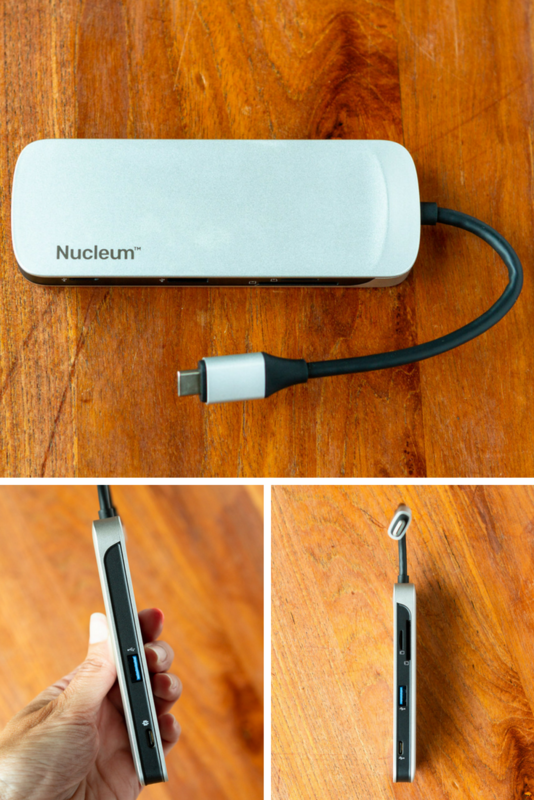 Want to win both a Kingston Bolt and Nucleum to try for yourself? Enter below to win!!! This giveaway was brought to you by Kingston Technology. Thanks for supporting us and the brands we love! 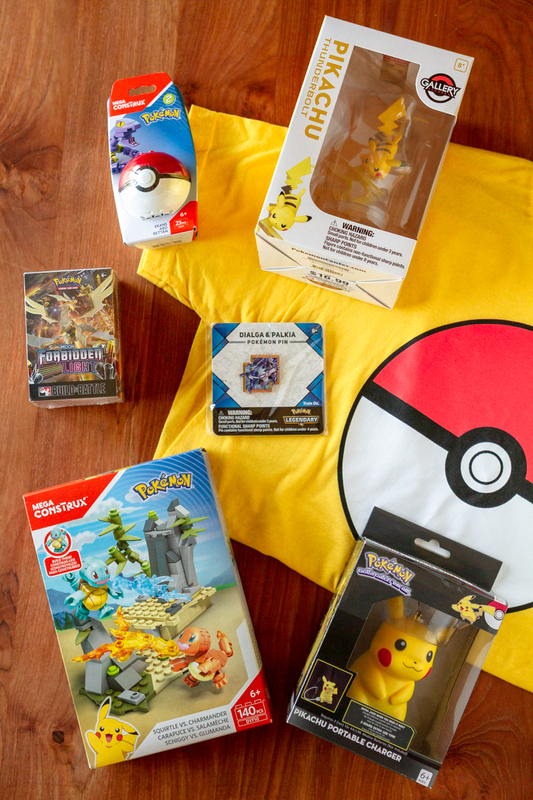 Hey Pokémon fans, you’re going to LOVE this offer! 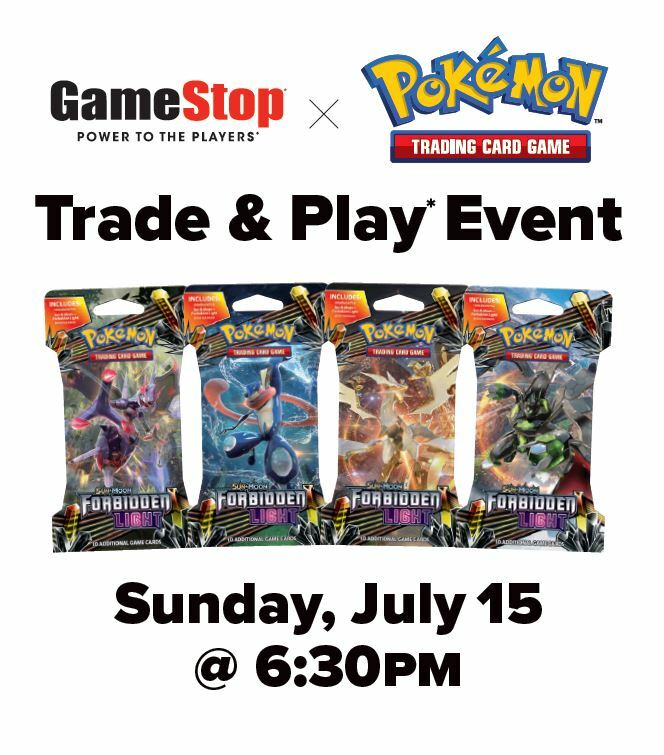 GameStop is hosting a super limited event -– only 22 stores are participating — this Sunday, July 15th at 6:30pm. Not only will you be able to trade Pokémon cards with your fellow trainers, but you can also battle them for a small fee to win Gamestop gift cards! Check the list below to see if there’s a GameStop store participating near you. I was pretty surprised to find my little local store on the list! 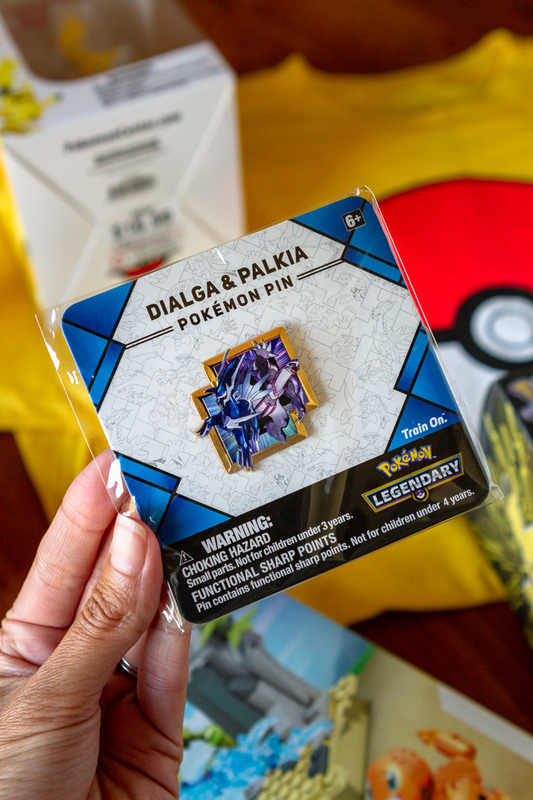 But if yours isn’t there, don’t despair — scroll to the bottom of this post to enter to win a fabulous Pokémon prize package! The trade portion of the event is free for anyone to participate! All gift cards from play entries go to the winner! This giveaway is sponsored by GameStop; all opinions and text are my own. Thank you for supporting the brands that support this site! 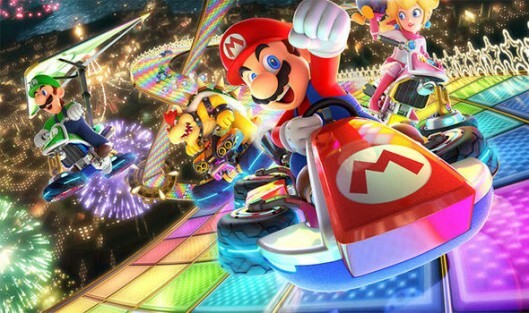 It’s Nintendo Switch’s birthday! 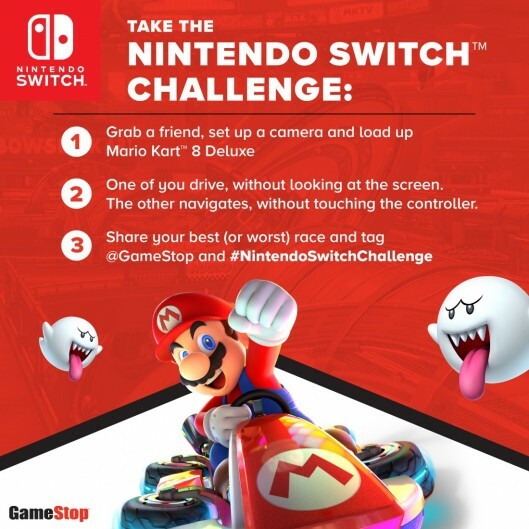 To celebrate, GameStop is introducing the #NintendoSwitchChallenge — a fun (and a little wacky) way to play Mario Kart! We’re a total Switch family, so my boys just HAD to try it out. Check out their video below (or click here to watch on YouTube). It was such a blast! Now, it’s YOUR turn! Film your race, then post it all over social media. Make sure to tag @GameStop with the hashtag #NintendoSwitchChallenge. 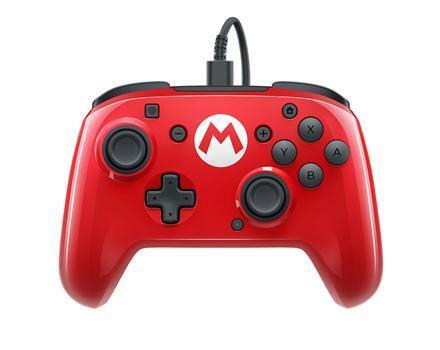 They’re going to be giving away a bunch of awesome Switch accessories for fans who do the challenge. And tag me too — @TaraKuczykowski! I’d love to see how your race compares to ours. Player One: This is the “Commander,” who sits facing the screen – it’s also fun to have more than one Commander, just beware—it can get a little loud! 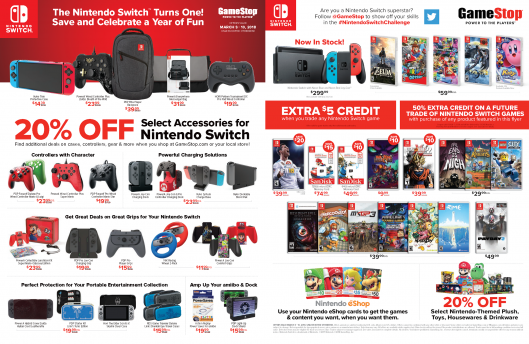 Win A Switch Accessory Prize Package!